Some Dream It. You Live It®. 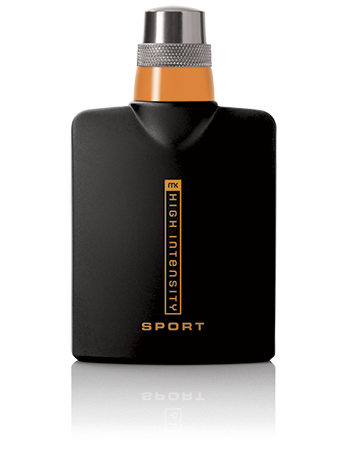 Some Dream It. He Lives It®. 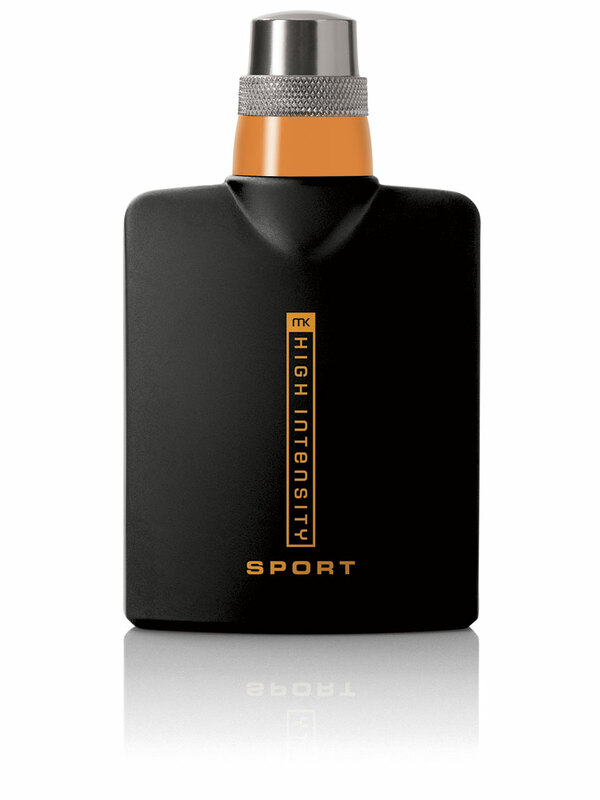 MK High Intensity® Sport Cologne Spray is for the rugged competitor who loves a good challenge and dares to live it. He’s a risk-taker … always looking for a new adventure. “Fear” is not in his vocabulary. He’s driven and always pushes through any obstacles. He’s extreme … living life on the edge. He’s bold and lives each day his way.